"Fort Dhariyawad, Udaipur is an architectural marvel dating back to the 16th century. It was founded by the prince Sahasmal, the second son of Maharana Pratap, the legendary hero of Mewar. Dhariyawad is sited on the confluences of the Jakham and Karmoi rivers, south of Rajasthan. 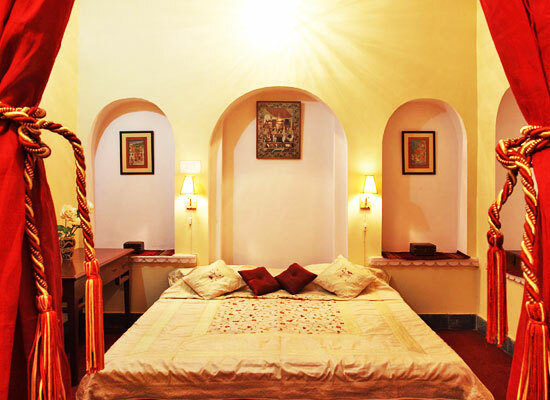 It is surrounded by profuse subtropical forests of the Aravali Hills. The unspoilt greenery is ideal for Bhils and other tribal people who inhabit this area. 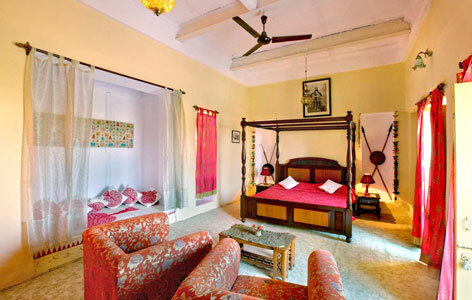 The Fort Dhariyawad is a restored heritage hotel retaining the traditional decor with the modern conveniences of luxury. 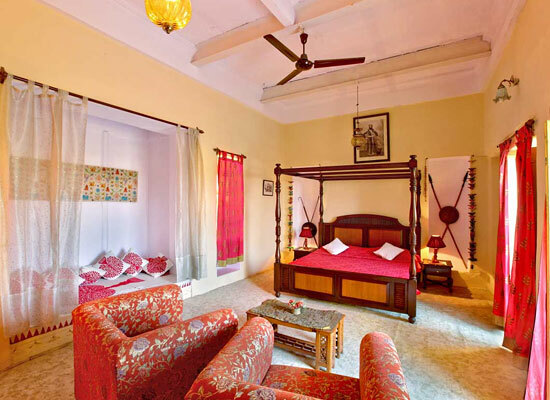 Take a trip to the bygone era with a luxury stay in Fort Dhariyawad. A 16th century splendor, the Fort Dhariyawad, was constructed at the behest of Sahasmal, the second son of Maharana Pratap- the greatest warrior of the Mewar region. 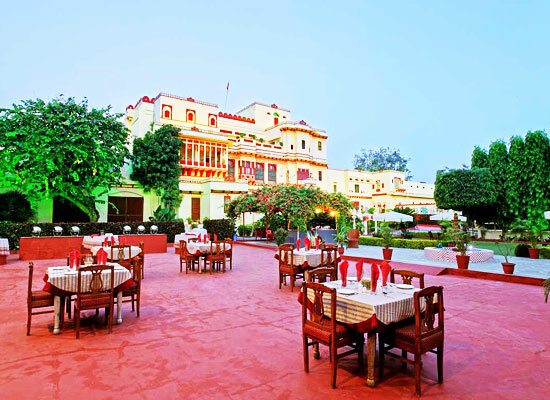 Bordered by the Aravali Hills, the Fort now serves as a Heritage Hotel in Udaipur. 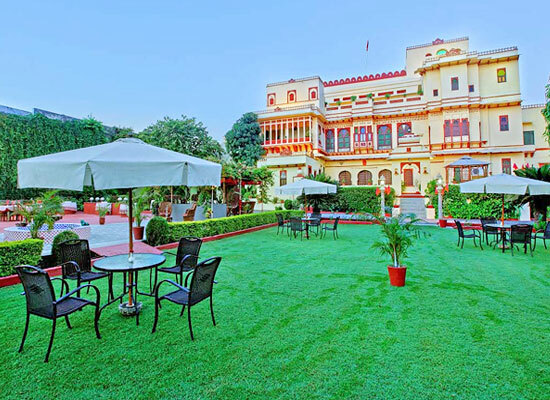 Built in Rajput style of architecture with distinct colonial influence, the hotel is as alluring on the outside as in the interiors. The restaurant at the hotel serves lip smacking India, Chinese and continental cuisine. the coffee shop serves beverages and light snacks, while the bar keeps up your spirit with Indian and foreign liquor. Udaipur itself offers numerous tourist attractions. And the excursions from Udaipur are also numerous. Yu can visit Chittorgarh, Mount Abu, Nathdwara, Rajsamand, Eklingi, Kumbhalgarh from Udaipur.